We live in a post Paddington world. The live action/CGI hybrid can’t simply be charming now; it has to be more. No one told Will Gluck when making Peter Rabbit, his gross attempt at making the titular bunny an irritating frat boy voiced by the similarly grating James Corden. 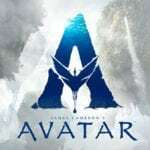 Thankfully director Marc Forster got the message. 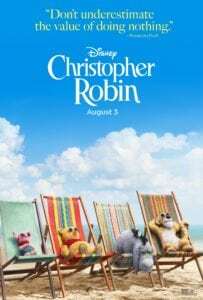 Adapting a script from indie darlings Tom McCarthy and Alex Ross Perry, his Christopher Robin is all melancholy charm. There are no dance numbers to pop tracks already forgettable, or slapstick antics, nor jokes and one-liners aimed at the selfie generation. It’s all warmth and honey, an impeccably knitted jumper designed only for comfort. A montage follows showing Christopher reaching adulthood: meeting his wife Evelyn (Hayley Atwell), the birth of their daughter, his stint as a soldier – in a genuinely well crafted war sequence – and then his descent into the mundane, working for a suitcase company under the watchful eye of Giles Winslow (Mark Gatiss). In need of severe cutbacks, Winslow forces Christopher to stay at home whilst his family holidays, much to the grievance of Evelyn and daughter Madeline. 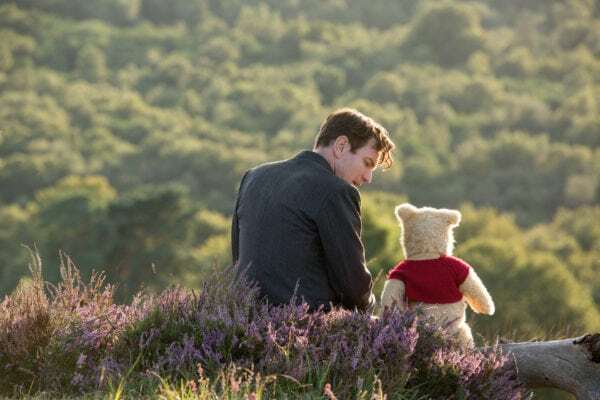 Through the convenience, Pooh loses his friends and finds himself once again in search of Christopher. There’s a deep running river of maturity and melancholy that bleeds into Matthias Koenigswieser’s Mallick-esque cinematography. A fantastically surreal moment shows Pooh, in a sequence seemingly taken right out of Tree of Life, running his woolen nubs through blades of glass. It’s not a moment of pastiche, nor a filmmaker trying too hard, it happens to work perfectly in the scheme of what Forster is trying to achieve. And for the most part he is successful. At times he finds himself lost amidst plotting – turns out that the talking stuffed animals can in fact talk – but he keeps it simple enough; friends trying to help friends, nothing more, nothing less. Human characters are uniformly well performed. McGregor turning his exasperated father shtick to 11 and Atwell, in a role maybe under served, does her absolute best. Bronte Carmicheal too is exceptional, a child trying her hardest to impress her toughened father. But really, it’s Pooh and friends who deserve the plaudits, managing to absolute wreck me within the first 10 minutes, so unaware of impending adulthood that they naively presume Christopher Robin will be playing with them forever. Jim Cummings’ Pooh is an exemplary example of how to adapt a classic character. 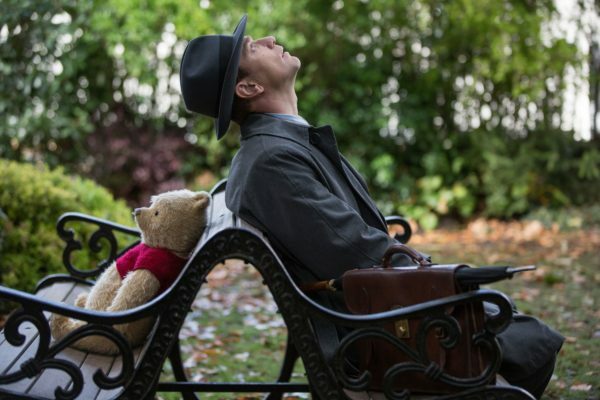 Christopher Robin won’t change the status quo quite like Paddington 2 did, and that’s okay. Pooh was never one to shake foundations – that was on Tigger – but for those 100 or so minutes, Forster and co managed to weave a tale that leaves you rummaging through your old toy box.